Today, we launched a new Opera Mini for Android devices 2.3 and higher, with a native look and feel, tailor-made for Android. To help you quickly jump in to your new Opera Mini browser, here are some answers to frequently asked questions about the switchover. How do I upgrade my Opera Mini browser? To get your hands on your brand new Opera Mini, head on to Google Play Store. If you wait, you’ll start to see some messages asking you to upgrade while you browse, so we think it’s best you jump straight in to make sure you get the best browsing experience! What will happen to all my saved data? So long as you’re using the most recent version of Opera Mini (7.6.5), all your data will be migrated into the new version after start up. Easy peasy. You can see which version you have by scrolling to the bottom of the settings menu. If you upgrade from an older version, you risk losing some of your data. So, be sure to check! I accidentally upgraded from an older version of Opera Mini and all my saved data is missing! What can I do? Fear not! All is not lost. To retrieve your data, go to your Google Play app and tap My Installed Apps. There you will see you still have access to the original Opera Mini you were using. You should be prompted to upgrade to the latest version. Once you have done so, you will be able to switch over to the new Opera Mini where you will be asked to migrate all your saved data. I’m using Opera Mini beta, how do I upgrade to the stable version? At some point your device should notify you that you can upgrade the app or, better yet, you can jump right in through the app store or download Opera Mini directly from Opera. What if I don’t want to use this new version? What if my device doesn’t support it? No worries, you can still download previous versions. Those running Android versions 2.2 and lower can still download the previous version of Opera Mini. Although the older versions won’t be actively developed, we’ll keep making sure they are secure to use for you. Of course, if you can upgrade to the latest version, you should check it out! We think it’s pretty neat and the best way to make sure you’re getting the best browsing experience. How can I get the most out of using my Opera Mini? 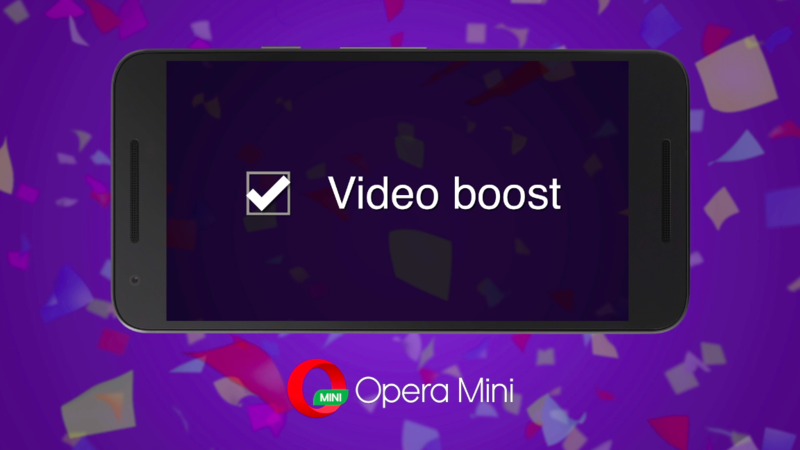 Read more about Opera Mini in this handy little FAQ. Of course, if you still have questions, you can drop by the Opera forums or say hello on Facebook and Twitter. And, as always, let us know what you think! 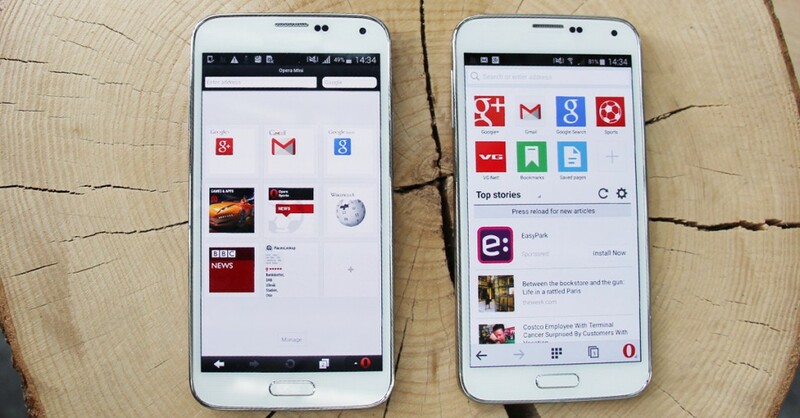 Previous article: When rapper meets browserNext article: What makes a smartphone great?